Sponsorship deal for young Weymouth Olympic sailing hopeful. Home / Safer Driving / Press Release / Sponsorship deal for young Weymouth Olympic sailing hopeful. Budding Olympic yachtsman Sam Barker has secured a sponsorship deal from insurethebox, one of the UK’s most innovative Motor insurers. London, 15 April 2013 – Sam, aged 18, is currently studying for a BTech at Weymouth College but intends to pursue a sailing career when he qualifies. 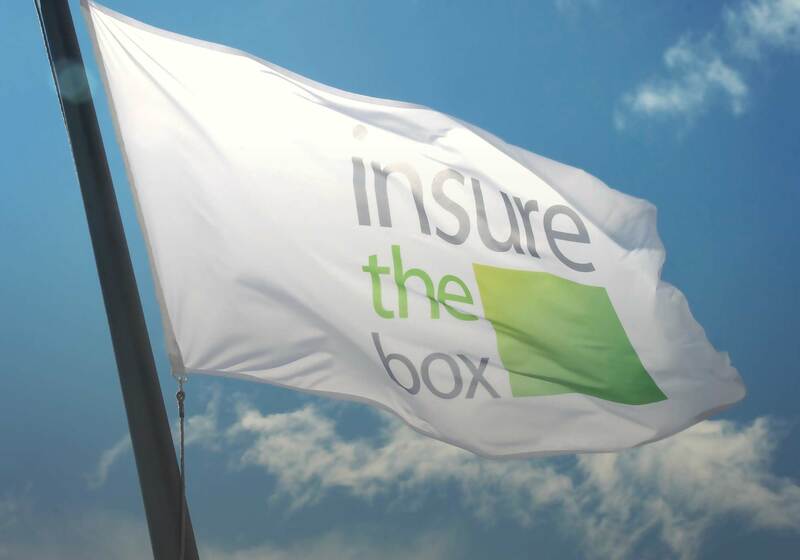 insurethebox, which has pioneered the use of telematics insurance aimed mainly at young people, is providing him with additional free car insurance cover so that he can travel to sailing competitions. “Sailing is my passion, but it requires money, and the cost of car insurance has become crippling for many young people. Just being able to get to events is obviously a great start,” says Sam of St David’s Rd, Weymouth. “insurethebox is all about supporting young people and helping them to achieve their dreams, and we are delighted to support Sam in his sailing ambitions,” said the company’s Business Development Manager Simon Rewell. Sam was joined for the recent National Youth Championships by Josh O’Brien, also 18, who recently moved to Weymouth. Launched in June 2010, insurethebox has pioneered a new type of insurance where customers accept a small telematics box linked to gps satellites, and then buy a limited number of miles. The company uses data from the box to monitor their driving. They can receive up to 100 extra bonus miles a month on top of their initial purchase of 6,000 or 8,000 miles if they drive safely. The data is also used to decide renewal premiums, with generous reductions for the safest motorists.